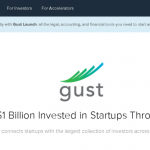 March 21, 2018 – NEW YORK, NY – Gust, the world’s largest global platform connecting high-growth startups and active early-stage investors, today launched a startup evaluation & feedback engine, a free tool that analyzes a startup’s key metrics to instantly provide an estimation of investment potential and suggestions for improving the business’s appeal to investors. Founders can use the tool to hone their pitch decks and set realistic expectations for their startups in order to become a more informed, attractive prospect for investors. The engine analyzes a wide range of self-reported information about a startup, including its business model, fundraising history, team composition, revenue, personal investment, traction, and more. 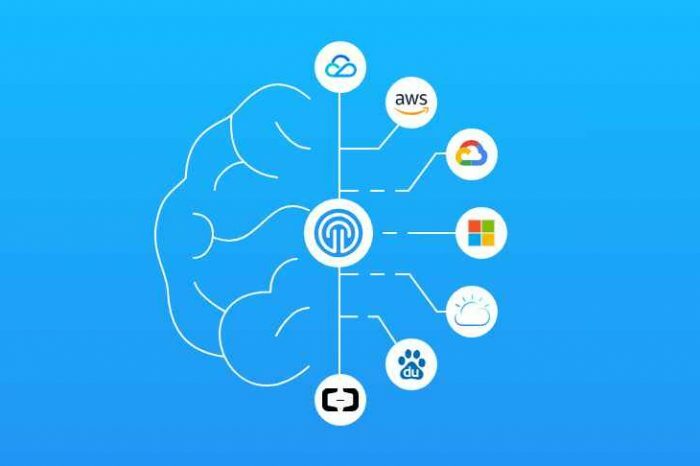 The engine then uses a unique algorithm to provide founders with detailed, granular feedback using historical metrics collected from years of investment deals, 409a valuations, and accelerator acceptance rates. The engine analyzes the relative strength of the team and the milestones achieved and produces a confidence band regarding the probability of various levels of investors (angels, micro VCs), as well as how much the founding team should expect to raise. 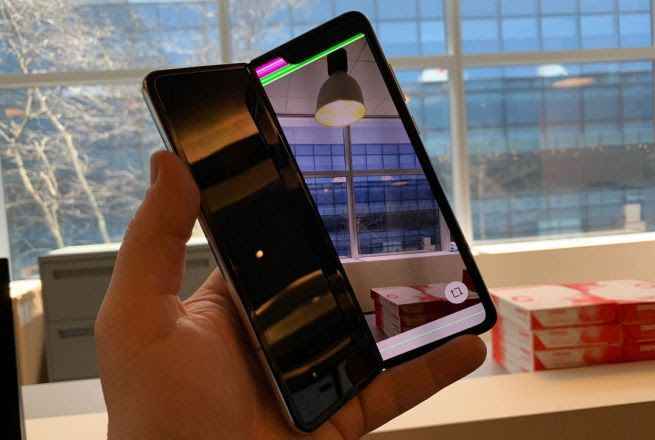 Additionally, it provides company-specific feedback as to how the founding team can improve its probability of raising additional capital by assessing the venture’s strengths and weaknesses. 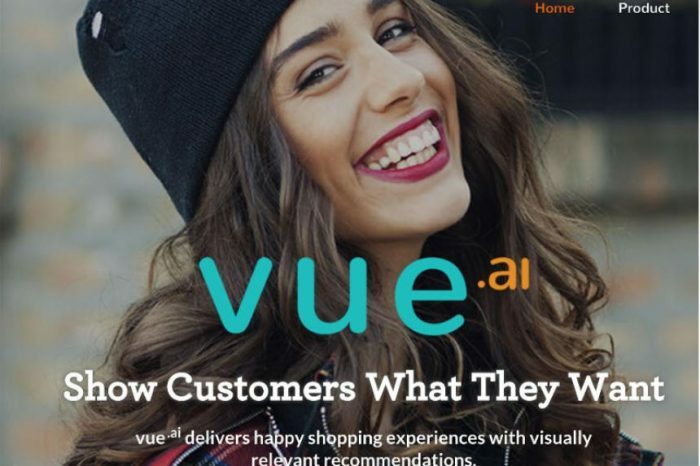 Data collected from over 6,000 users in a beta test of the tool found that investor confidence and attraction to a business prospect is often predictable. For example, the tool’s data shows that startups with two co-founders have raised four times as much on average from professional investors than startups with one co-founder, and that startups with four co-founders had raised almost twenty times as much from investors as sole founders had, suggesting that the success of a startup relates highly to the composition of its founding team members. Another trend identified using data from the tool suggests that founders with previous startup success are more attractive to investors than first-timers – the data shows that the number of founders with prior successful exits on a team correlates with higher average revenue generated by the startup in the past year. Additional trends pulled from the beta test can be found in the report Pitch Perfect: Using Data to Give Startup Founders Fundraising Feedback. To evaluate your venture with Gust’s startup evaluation & feedback engine and receive valuable investor feedback, visit gust.com/startup_evaluation. The startup evaluation & feedback engine is an educational tool based on Gust’s best practices, historical data, and experience. Suggestions from the engine should not be used in place of professional or legal counsel. Gust is the global SaaS platform for founding, operating, and investing in scalable, high growth companies. Gust’s online tools help entrepreneurs start, run, and fundraise for companies and provide deal flow and relationship management for investors. As the world’s largest community of entrepreneurs and early-stage investors from 191 countries, Gust pioneered the equity funding collaboration industry and is the official platform of the world’s leading angel investor federations and venture accelerators. 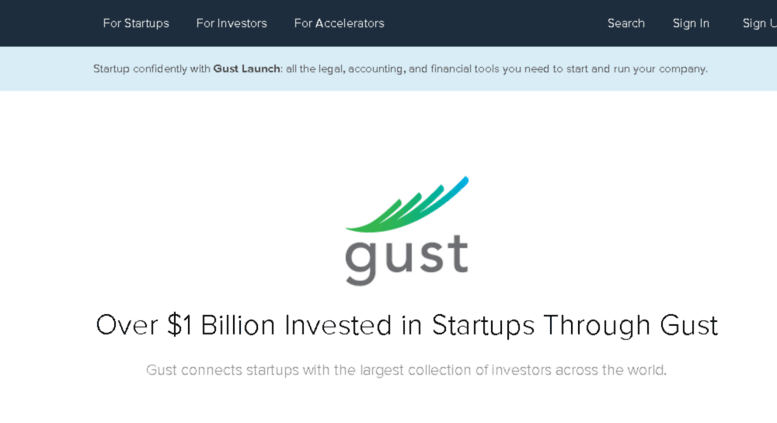 More than 500,000 startups have already used Gust to connect with over 70,000 investment professionals. Gust powers the official online hubs of the world’s largest innovation ecosystems including New York City (Digital.NYC), Boston (StartHub.org) and London (Tech.London). For more information about Gust, please visit gust.com.